I’m sitting here in my tiny garden wondering at the color and variety you can squeeze into a small flower garden. 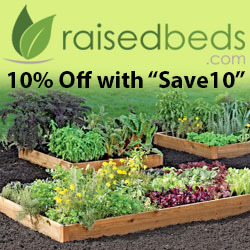 I also have a small raised bed for growing vegetables although I must admit I plant flowers in it as well as vegetables. When I am choosing flowers I always pick carefully and choose varieties that are smaller in growing habit. I also like varieties that flower for a long time. With so little space you do not have the luxury of fallow space. 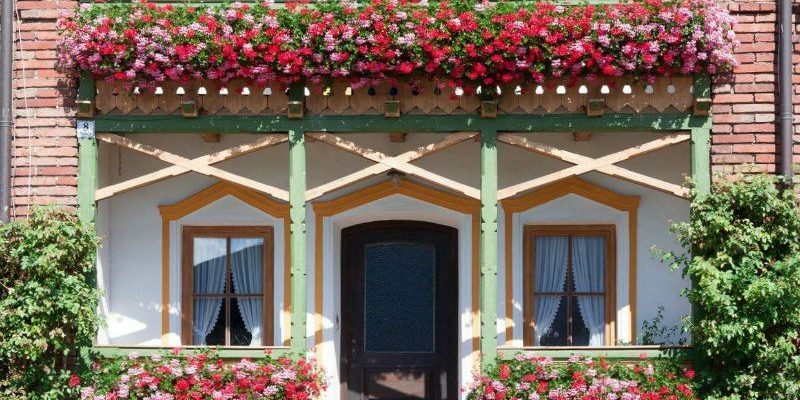 My top flowers for a small garden are Marigolds, Fuchsias, Impatiens and Geraniums. 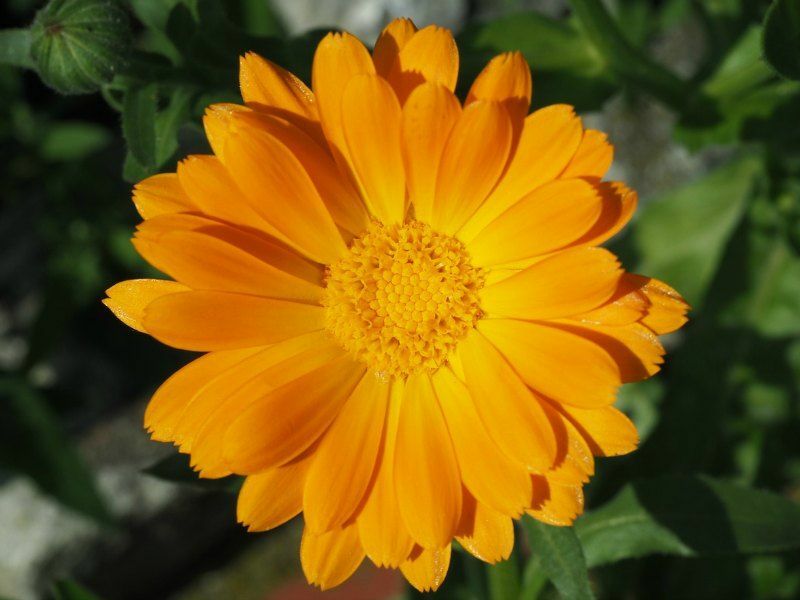 The marigolds I have been going for 2 months now and with careful dead heading they should keep flowering for at least another month. 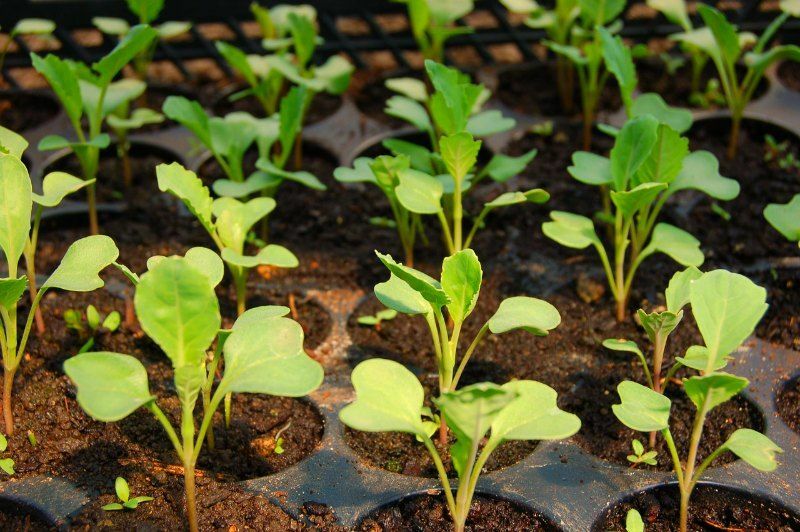 I plant them with my tomatoes as a partner and they keep the pests away very well. I never need to spray my tomatoes because of this. I find that with a bit of forethought organic gardening is not so hard. The plants do not look like soldiers in a row. Fuchsias also just keep on coming with fresh flowers. They are so easy. 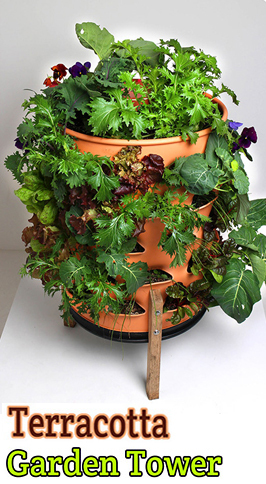 They can trail or be made as standards as well as sitting in pots. They simply fill the plant with the flowers and look so delicate when in fact they will cope with a lot of bad treatment. 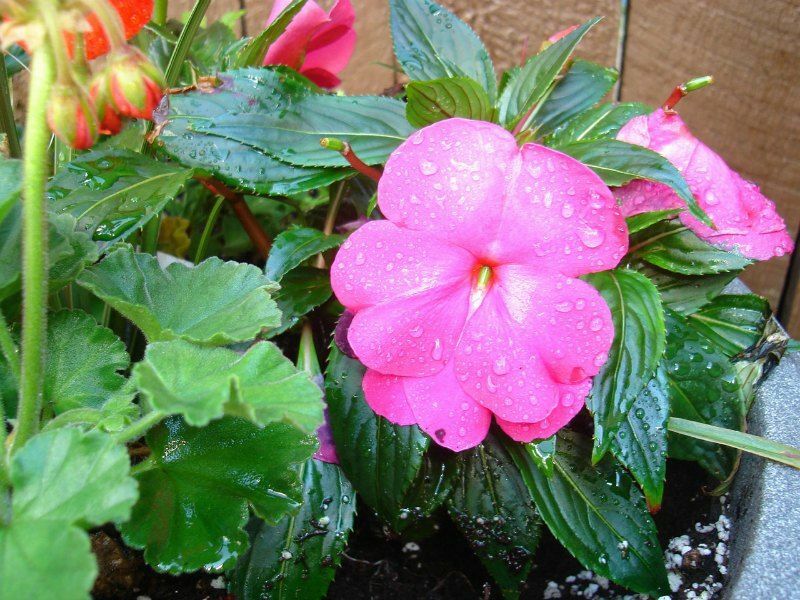 Impatiens (Bizzie Lizzie) also flower for long periods and are good for a small garden because they really do supply instant color in a huge range of shades. Some of the new doubles have contrasting colors in the same flower. 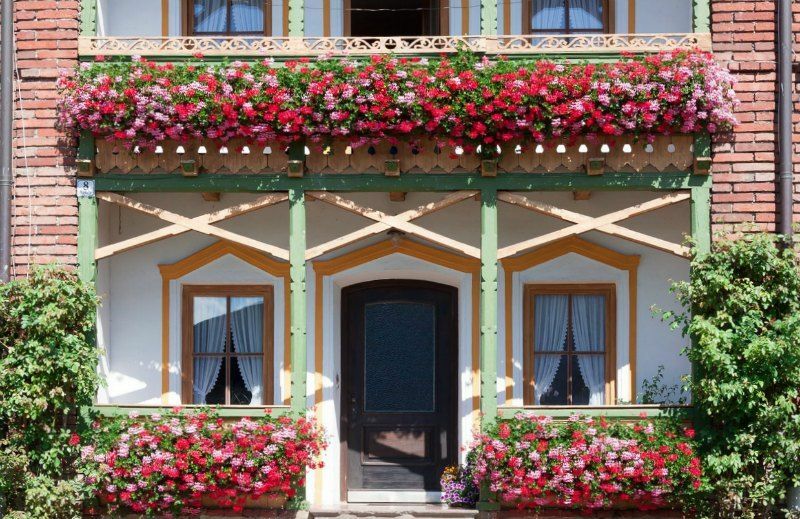 Geraniums are great for window planters and will flower all summer without complaining. Keep on dead heading them as the flowers go over and they will produce a new flower. Do not confuse the related regal pelargonium which does not flower quite as freely although they are just as spectacular. All these flowers are easy to grow for the beginner. I grow marigolds and impatiens from seed. The geranium seeds need close attention which I am too lazy to do so I grow geraniums from cuttings or buy them as plug plants. 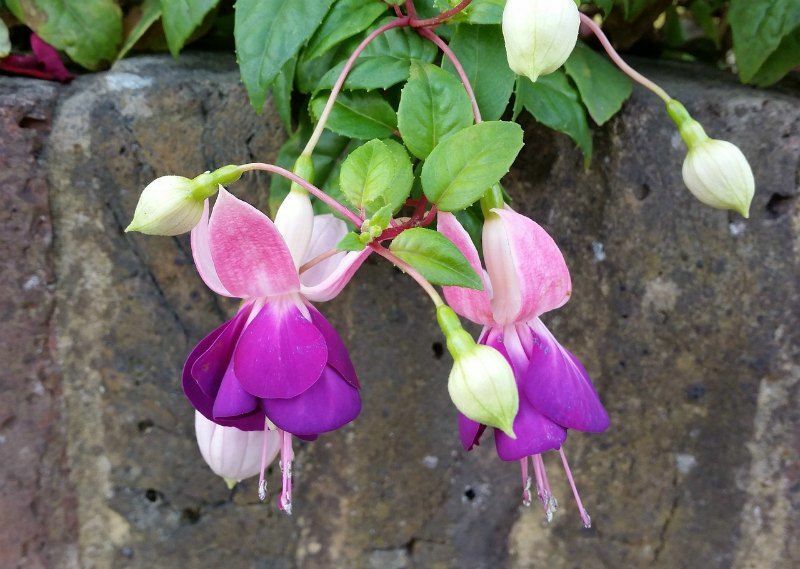 Fuchsias are also grown from cuttings.